Greetings to all ! In the Great and Wonderful Name of Our Lord Jesus Christ! This week our online teaching on advanced technologies will be changed to Monday, instead of the normal, Wednesday meeting. It will be toady at 2 PM Eastern USA time. But it will be posted in our archives, so if you can not watch it live, you will be able to watch it in the normal archives any time you like. This is a wonderful opportunity to hear an encouraging word from God. As this world and this country seems threatened from every direction. What does the future hold? This is your opportunity to find out! If you care about the future, this is a opportunity to learn how to be the difference! What do we each need to do now? 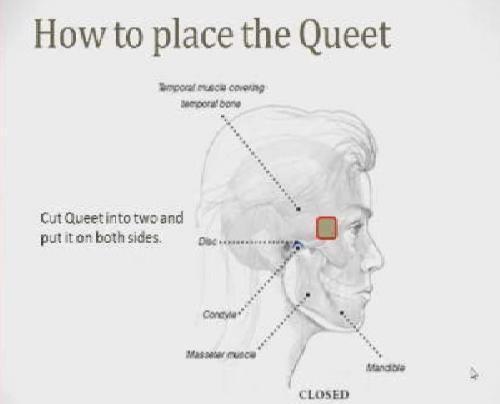 On our second part of the program, our brother and special Guest, Kim Haagaard from Denmark, will be teaching about health secrets and healing success using the QUEET. as well as other methods. He has successfully treated and helped thousands of people regain their health! If you enjoy learning about alternative healing, this is a program you will not want to miss! Question start now. send to email or on the chat window. mark them , “Questions for the program” in the subject. Questions may be on any subject. And we thank God for each and everyone of you! Each one of you are all a great blessing to the World Improvement Team!